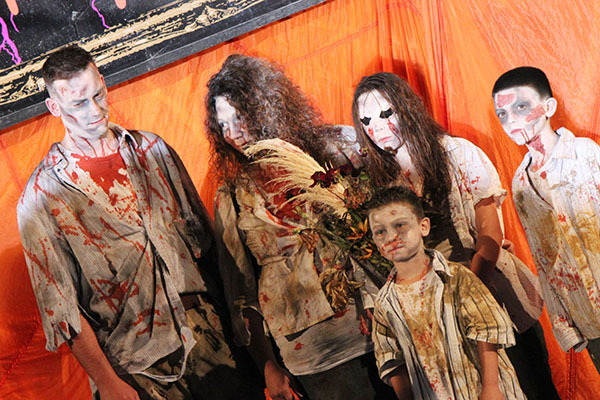 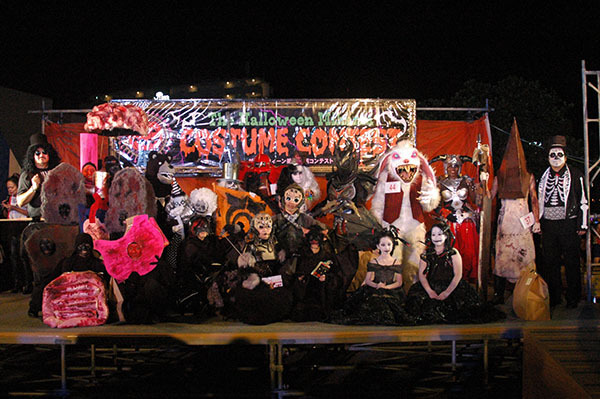 Mihama American Village is Okinawa's Halloween home -- the place to find big parties and good fun for people of all ages and nationalities on Oct. 29. 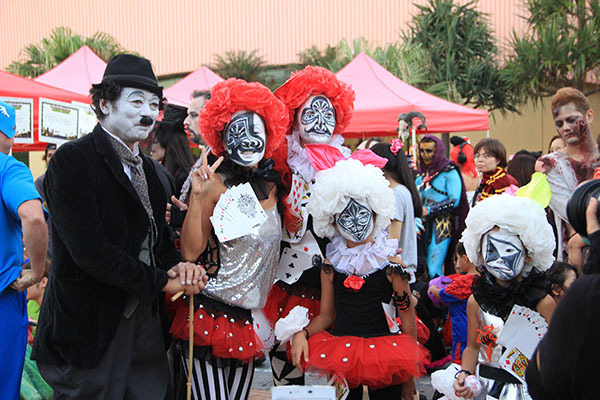 If you're looking forward to putting on your costume and going trick or treating, then don’t miss Okinawa's largest Halloween street party. 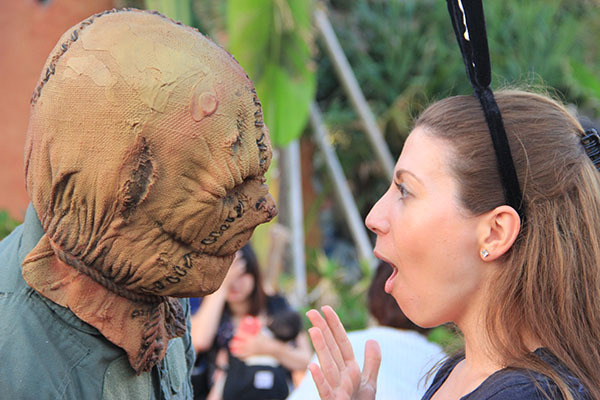 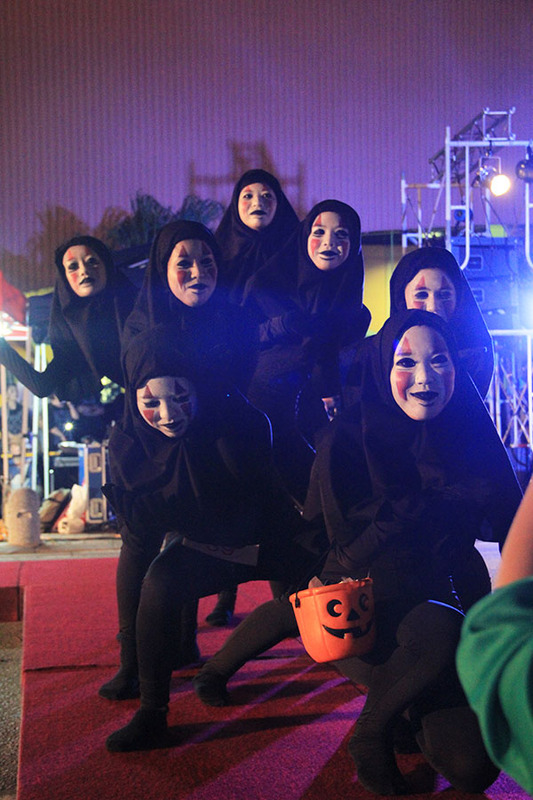 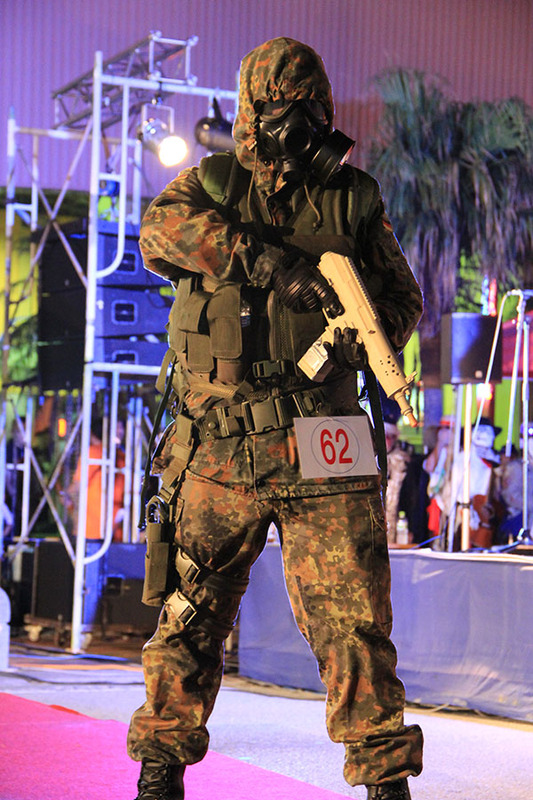 While the US military community always takes part in this event, partygoers will also get the chance to make new friends from around the world as everyone is invited to join in the Halloween fun in Mihama. 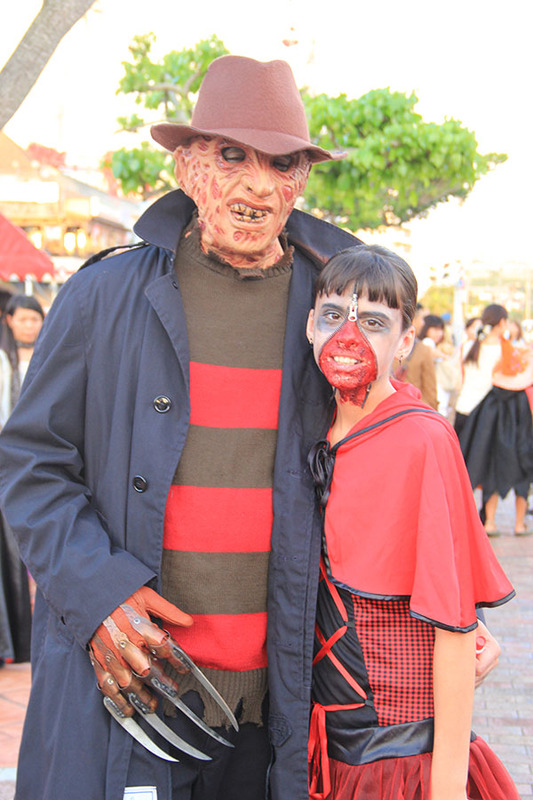 Children are also welcome at this event and can go trick or treating at shops in Mihama American Village flying a Halloween banner. 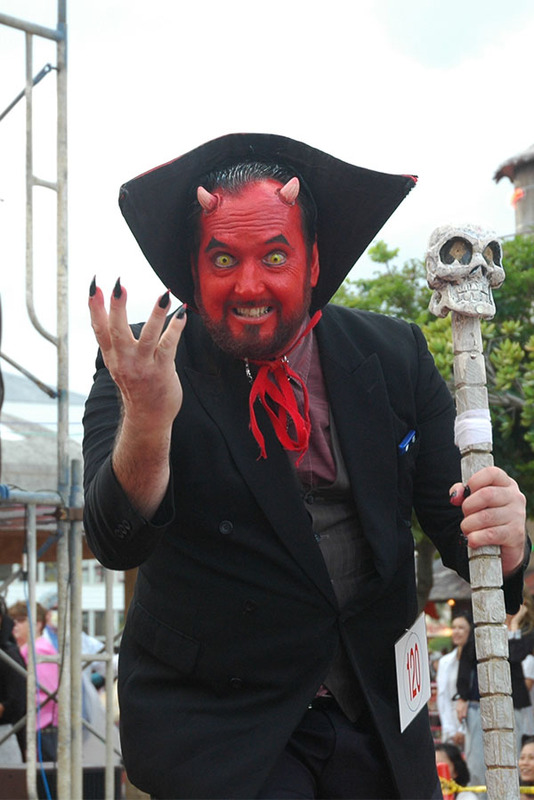 This year’s event takes place on Saturday during the daytime at Sunset Beach, not in the evening like last year. 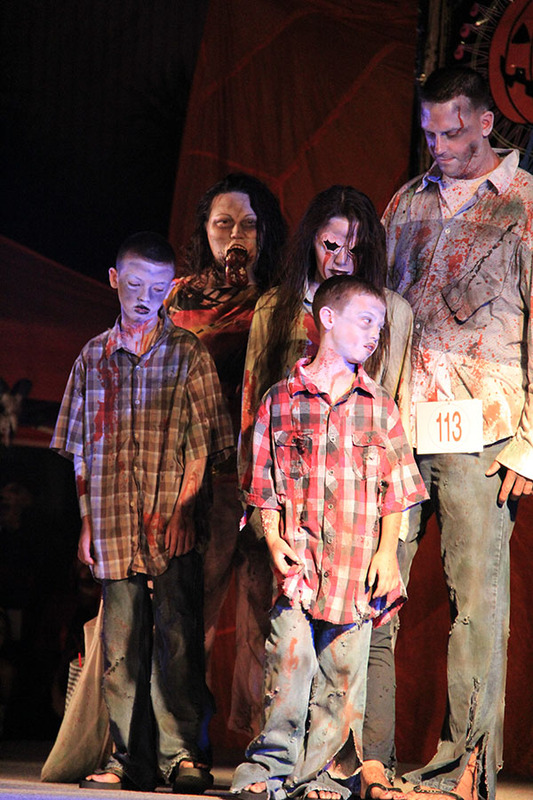 Sign up soon if you are interested in participating in the costume contest since it is limited to 100 children and 100 adults. 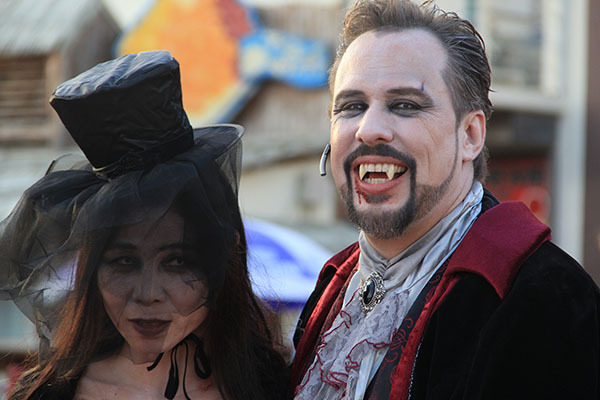 You can enter the contest on the American Village website, where you can check the rules and this year’s prizes.